1. Tap image to see who to follow until you complete the loop. I’m excited for you to join the giveaway! The team is looking forward to connect with you if you are the winner. 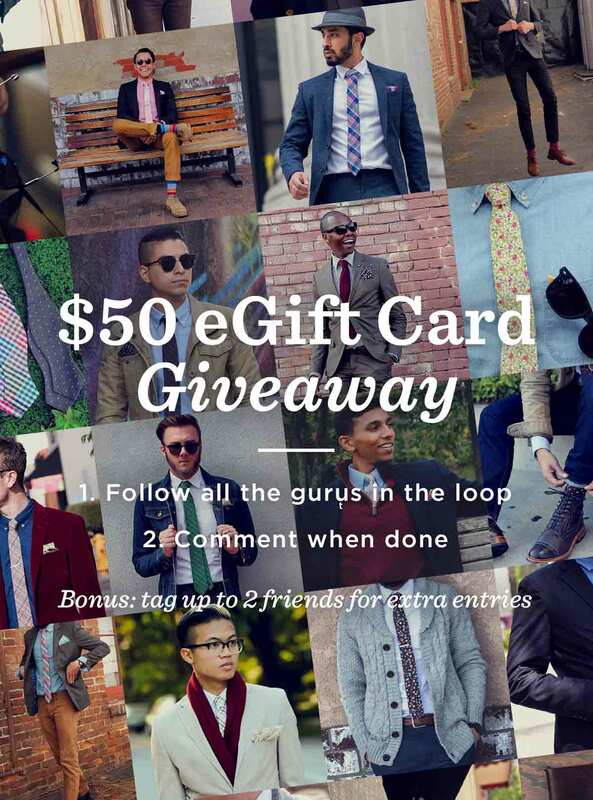 Tags: 50, Baltimore, Blogger, Dapper, DC, Details, Gift Card, Giveaway, LetsGetFisico, Los Angeles, NYC, Style Guru Society, Ties.com, Tiesdotcom. Bookmark the permalink.